Easy booking. Reliable service. Great prices. We provide reliable, low-cost airport transfers to hotels, villas, apartments & private residences using a modern fleet of fully licensed & insured taxis, minivans, minibuses and coaches. We will take you from the airport to your destination and back in comfort and safety, at a low, low price and with great customer service. Why book my transfer with Motley Travels? When you are travelling, you should be enjoying the trip, not worrying about your travel arrangements. 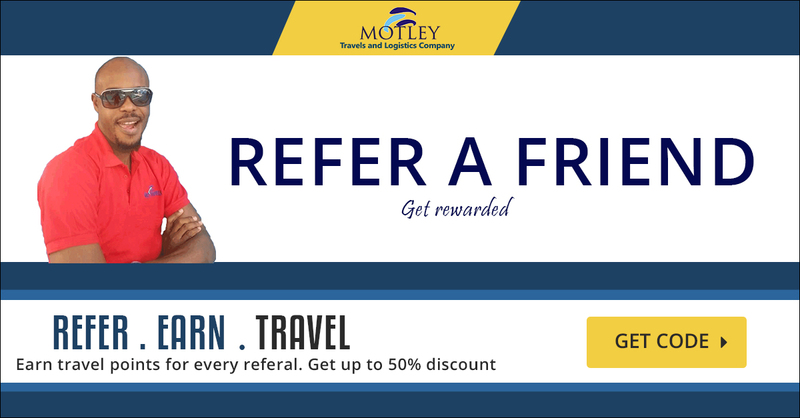 When you book your transfer with Motley Travels, apart from getting a great deal, you can be rest assured that you're in safe hands. We work exclusively with experienced and reliable drivers and late model vehicles. All drivers and vehicles have the corresponding licences, permits and insurance and most of the drivers speak English. Typical vehicles include Saloons, Minivans, Minibuses and Coaches. We check our prices frequently against our competitors to ensure we're competitive. We have an efficient and reliable automated booking system which reduces our staff costs. We don't pay commissions to affiliates or sales people. Other companies pay fees to local handling agents, we are the handling agent! We recognise that providing you, our valued customer, with the highest level of service is crucial to our continued growth - after all, what's better for business than word-of-mouth referrals and repeat bookings? That's why we'll answer your emails promptly, attend your phone calls immediately, and will even be available to you 24/7 when you are travelling to assist you in the event of any unforeseen circumstances. Have a question? Go ahead and give us a call on the numbers at the top of this page - we love it when you call us and we can show off just how good our customer service is! 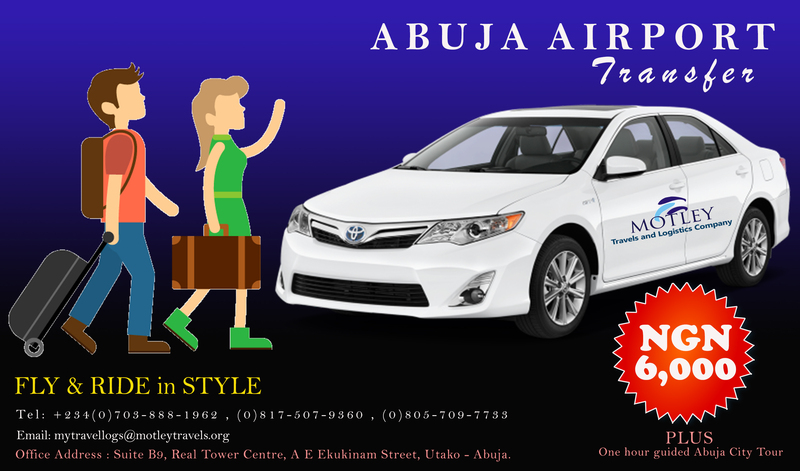 When booking an airport transfer, most people's main criteria in selecting a company is reliability. When you book your transfer with us, you can be rest assured that you are in safe hands - we only work with professional drivers who have proved themselves to us time and again. Providing low-cost, reliable transfers is just half the story. What if you need to make a last minute alteration to your booking? We'll do our very best to resolve any problems and accommodate your requests, to make your journey as stress free as possible. It's all part of the service!